There are ongoing issues related to the management of our crayfish stocks that need to be addressed this year. 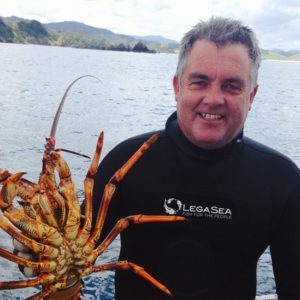 Crayfish are a prized shellfish, a taonga, and we need to be sure that the public’s long-term interests are protected and we have reasonable access to our crayfish. In our recent submission responding to the latest proposals for the future management of crayfish we highlighted many of the issues the Minister needs to tackle. Depletion in popular areas is causing unnecessary conflict and Nathan Guy, the Minister for Primary Industries, has been urged to take a more active management role. Changes are required to reduce commercial fishing pressure on coastal areas that are popular with the public. Recreational interests in five management areas will be most affected by the recent proposals. Those areas include east and west Northland, East Cape to Gisborne, Canterbury/Marlborough coasts, Otago and the west coast, north from Westland to the Kaipara Harbour. If you live or have an interest in any one of these areas then we recommend you read the comprehensive submission or the more digestible one-page summary. The Minister is due to make a decision soon and it will apply from 1 April. Why Ministerial action is important Nathan Guy needs to act because he has a statutory duty to sustainably manage our fisheries for now and the future. For now, fisheries need to be sufficiently abundant so we can provide for our social, economic and cultural wellbeings. And, fish stocks needs to be plentiful and robust enough to provide for the reasonably foreseeable needs of future generations. To fulfill our wellbeings and meet future needs the size and abundance of crayfish needs to increase. Having a broader range of crayfish sizes and ages will help alleviate the risks associated with low stock levels. Low abundance means less crayfish are in the water and there is more competition for the remaining stock. For example, the once-prolific Gisborne fishery is now so depleted that there is ongoing conflict over where people fish and the impacts that activity has on others. Surveys of recreational catch estimate just 8 tonne of catch, with the lowest average weight (580g) per crayfish in the country. 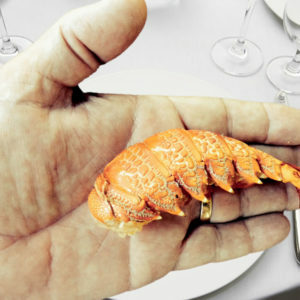 This Gisborne crayfish stock is projected to decline by 15-31% in the next four years. Commercial catch rates could fall to an historic low, yet there is no advice to the Minister to remove the concession or reduce commercial catch limits. The public will not accept low numbers of adult crayfish when commercial fishers are granted a license, a concession, to take undersized animals from selected areas of the country. Concessions apply around Gisborne, East Cape, Otago and Southland. 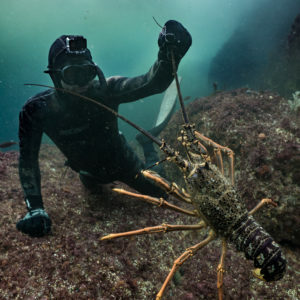 While these concessions remain there will be no support for any commercial catch increases in those areas, because small crayfish are being scooped up before they reach legal size, meaning few are left in the water for public fishers. But it’s not just about us. Large numbers of just-legal crayfish are taken every year for the live export trade. These fish need to be left to grow large and productive, to rebuild depleted stocks, and protect the fishery from any future adverse environmental event. 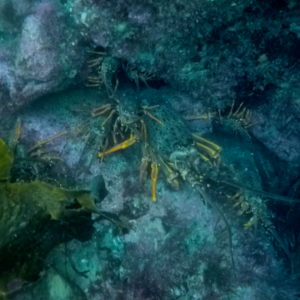 It’s about making sure the marine ecosystem is nurtured so crayfish and its associated and dependent species can thrive. As submitted, if the fishery is as healthy as the scientists suggest then the Minister can rightfully cancel the concession and let everyone enjoy increased abundance. After all, it is important for us, the public, to have reasonable access to our crayfish. It is also important that Nathan Guy understands that we do not, and will not accept the leftovers from an overpriced export market! Have we learnt anything? In 1992 the North Atlantic cod fishery off the Canadian coast was so depleted the government took the drastic step of declaring a moratorium. Commercial fishing was suspended until the stock recovered. After more than two decades the fishery is still closed and the 35,000 workers affected have either left their homes for a new life, retrained or are now targeting other species. This closure was one of the first major indicators that advances in technology and industrial fishing methods had enabled greater volumes of fish to be caught, both valuable species and non-commercial varieties. As cod catches boomed little consideration was given to the unwanted species being shovelled over the side of the boat. These species were either unsuitable for market or uneconomic to land. They were, however, important predator and prey species in the marine ecosystem, and few people noticed their depletion or understood their contribution to sustaining healthy cod stocks. By the 1980s the cod stock was so depleted it could not reproduce the numbers of fish being trawled out. The stock was estimated to be as low as 1% of its original biomass, its unfished stock size. Selected areas have now recovered to around 10% of original biomass, but overall the cod population remains a concern. Compare the Canadian experience with the Icelandic response to depletion and there is a markedly different outcome. Scientists warned of impending depletion in Iceland’s cod population. The government radically and immediately cut catch levels. These reductions inflicted pain on the fishing industry, but within a decade the stocks recovered and catches were increased. Today the cod stocks continue to increase and enlarge their range. It is with this background and other experiences locally that the Quota Management System was introduced in New Zealand in 1986. The objective was to rebuild severely depleted coastal fish stocks and rein in excessive commercial fishing pressure. 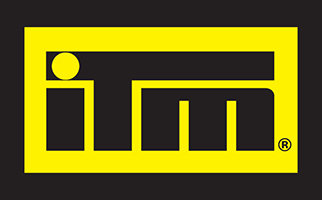 There are ongoing debates as to the success of the QMS. It has certainly been a boon for the few corporates who have managed to amass enough quota to control the domestic market. Other beneficiaries are Queen Street investors who look for the highest return from quota they own, but take none of the risk in catching or marketing the fish. The QMS has largely failed the commercial inshore generational, family fishers who struggle to get enough quota to cover expected catch. From a non-commercial perspective, there are many flaws in the system that need to be addressed to achieve the rebuilds and husbandry promised in the 1980s. What we have learned is that the 1996 Fisheries Act is a historic piece of legislation, containing all the tools, precaution and mechanisms to protect ecosystems from extreme disruption and deliver abundant fish stocks. All it requires is a good dose of political stamina to implement short-term catch reductions, to rebuild depleted stocks to a minimum 40% of unfished biomass and properly account for non-commercial interests in each fishery. And this comes down to people power. You, your family, friends, and colleagues all standing up for what is good for the fishery and future generations. 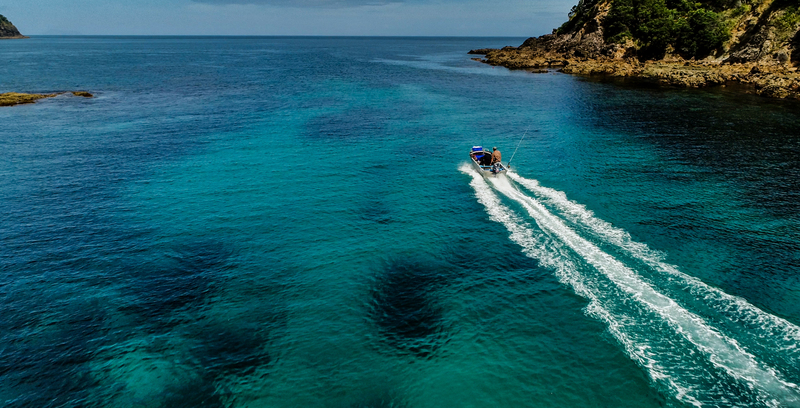 LegaSea doesn’t profess to have all the answers, but we have the backing of an experienced fisheries management, science, policy and legal team at the New Zealand Sport Fishing Council. They are the team writing the submissions, peeling through dry-as technical reports, attending countless meetings and delivering sound policies and advocacy on behalf of our future fishing interests. Depleted fisheries and closures are not the legacy we want to pass on to our children. Our coastal fisheries belong to our nation and we need to ensure we deliver meaningful abundance in our lifetimes. As acclaimed Professor Ray Hilborn so keenly said in 2011, “these are your fisheries, it’s time you claimed them back”.